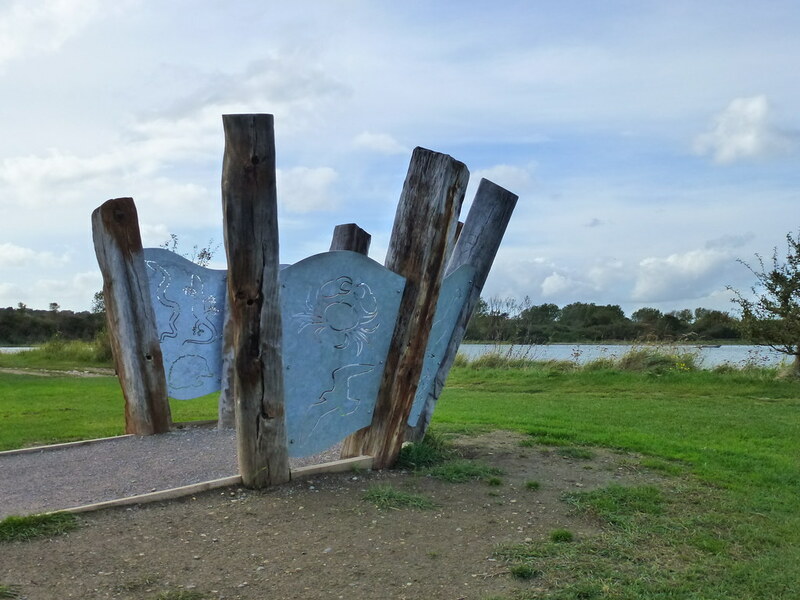 Riverside Country Park covers 100 hectares and has a variety of habitats including mudflats, saltmarsh, ponds, reedbeds, grassland and scrub. 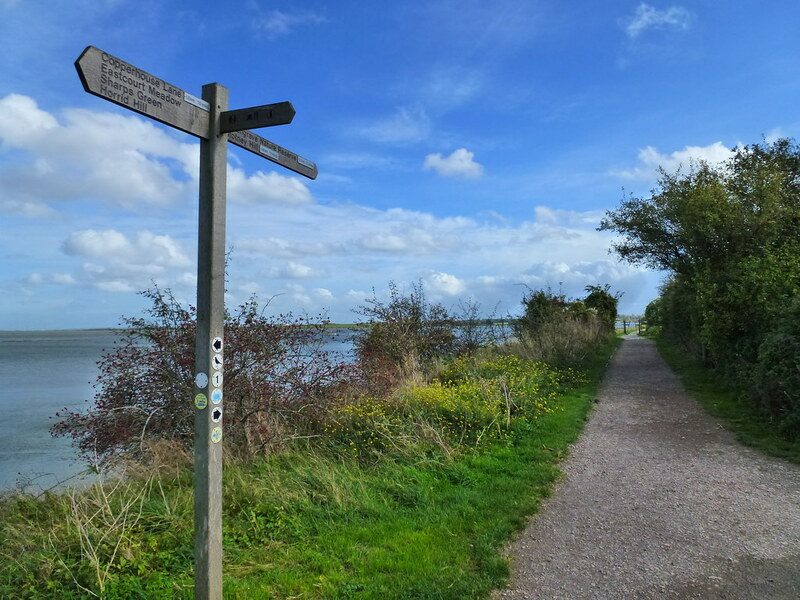 The award winning park has green flag status, Ramsar site designation, and is also protected as part of the Medway Estuary and Marshes Site of Special Scientific Interest. 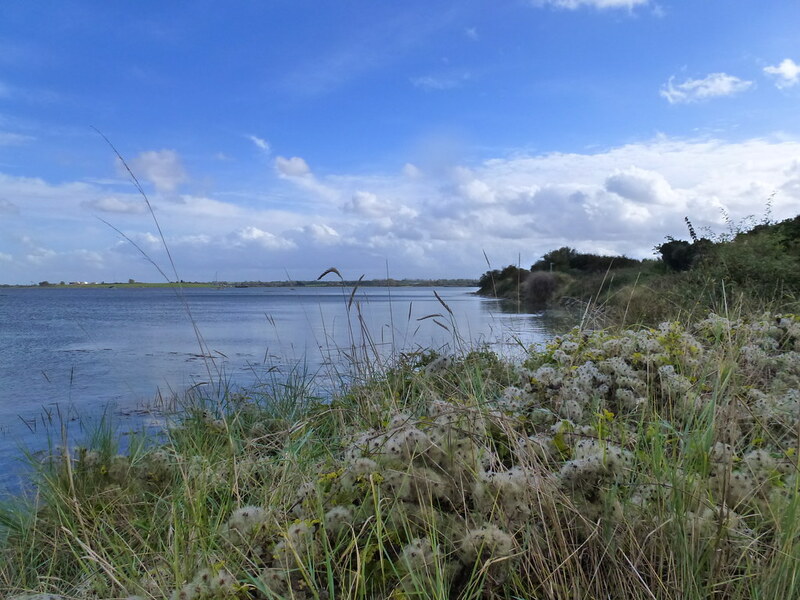 The mudflats are a vital habitat for wintering ducks and waders, whilst the reedbeds are an important breeding area for birds such as the sedge and reed warbler. 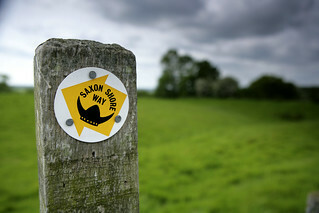 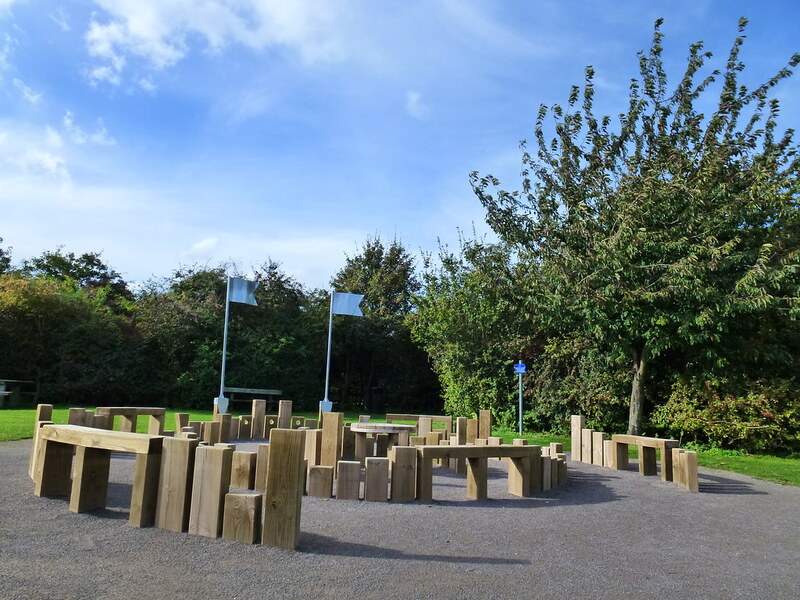 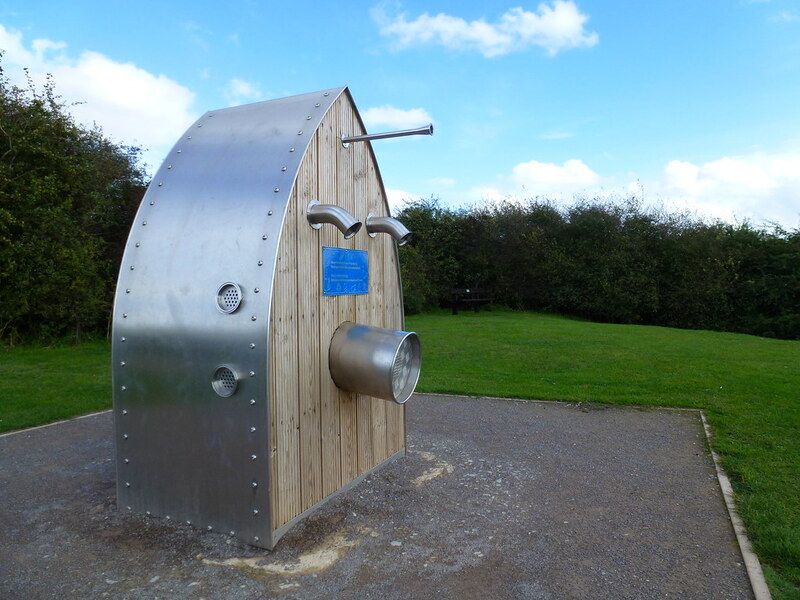 In addition to being an important natural environment for wildlife, the park provides visitors with a wide range of leisure activities including; waymarked walks, cycle and bridle routes, play areas, and picnic areas. 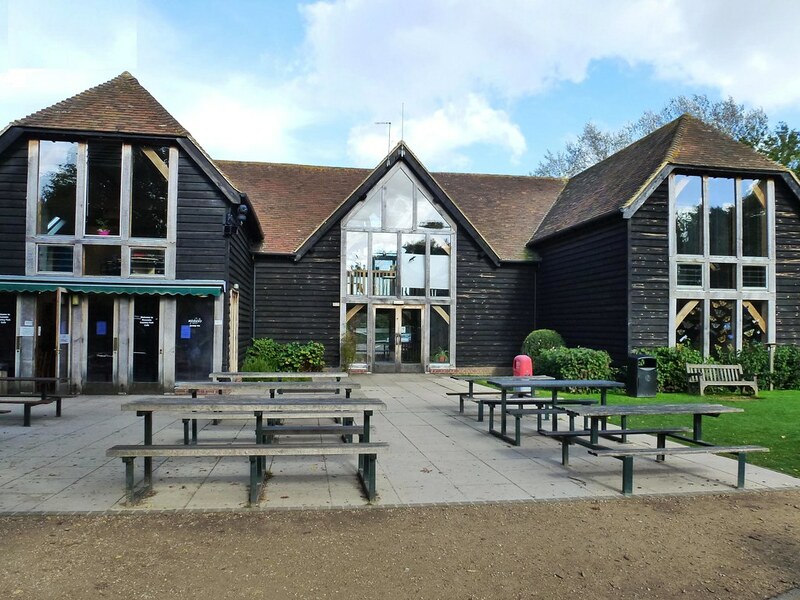 The visitor centre is well equipped with natural history displays and information panels. 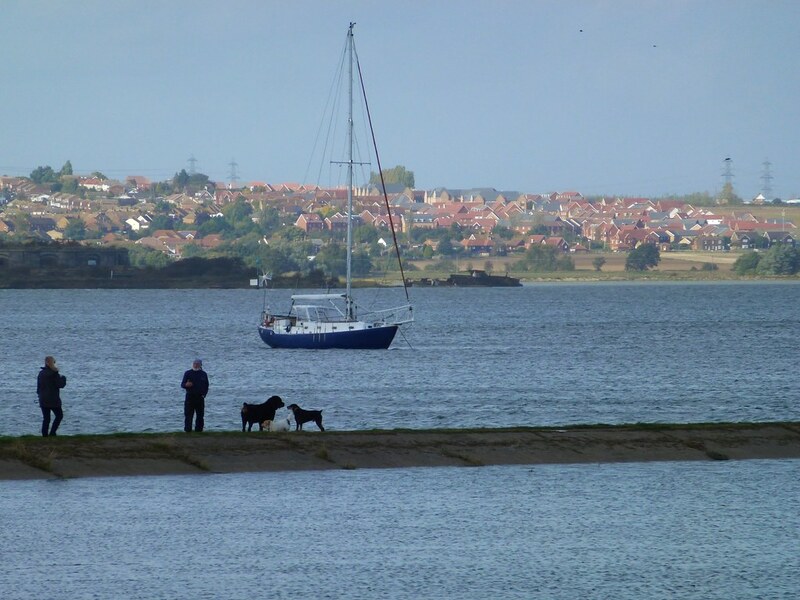 Detailed leaflets giving information about the wildlife and history of the estuary are available from the visitors centre. 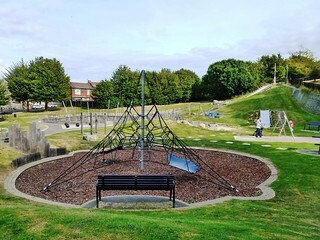 Hillyfields Community Park, perched high abover the river Medway, has a large open space, a children's play area, and wooded area that was once an orchard.